Coach Puckett was named Head Coach after the 2017 season and brought with him a resume of more than 20 years, coaching high school football in Ohio, Indiana, Michigan and South Carolina. In his first season at Butler he became the first coach to win six games in a debut season. The mark allowed the Aviators to host their first playoff game since the 2002 season. No other coach in program history has delivered a playoff berth in his first season. Coach Hyatt led the Aviators during the 2016 and 2017 seasons. 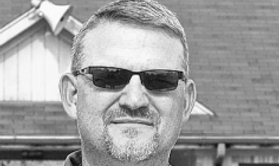 A long time educator in the Vandalia Butler City Schools, Hyatt held assistant coaching positions at Butler, Chaminade-Julienne and was Head Coach at Bradford High School prior to taking the head post for the Aviators. Coach Bush took the reigns in 2009, after nine seasons as the Aviator's defensive coordinator and many years as a Butler assistant prior. Bush coached from 2009 - 2015, turning in four winning seasons and two trips to the playoffs. Coach Thobe was a young Butler assistant that worked his way to the head coaching post after longtime coach Steve Pelfrey stepped down. Thobe was as a standout player at Marion Local and the University of Dayton. Thobe coached the Aviators from 2004 - 2008. 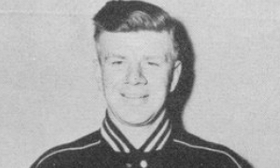 Affectionately known as "Pel", Coach Pelfrey was a former player and assistant at Butler prior to being named head coach. 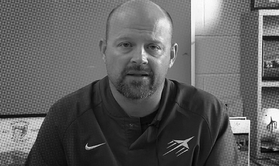 Pelfrey's teams made five consecutive playoff appearances between 1999 - 2003, falling one game short of the D-II State Championship game in 2001. Pelfrey led Butler from 1993 - 2003. 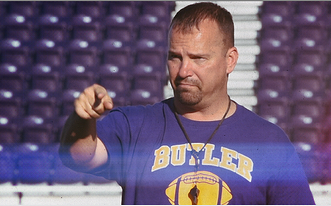 Following Butler's longest tenured coach, Coach Newsock came to Butler highly regarded. In the previous season, Newsock led Tri-County North to a 9-2 playoff season, earning him D-IV COY honors. Running the Wing-T, Butler finished 1-9 in both of Newsock's seasons of 1991 - 1992. 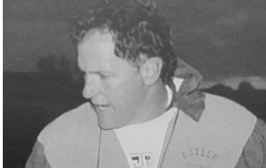 Coach Hollon was at the helm of the Aviators for 29 seasons from 1962 - 1990. After a year of coaching at Eaton, Hollon took a job at Butler and was a mainstay for the next three decades. Hollon delivered Butler's first league championship since 1961 with a 9-1 season in 1983. A year after leaving Butler Hollon joined Steve Nolan at Troy as an assistant coach, a role that he would remain in for the next 20 + years. 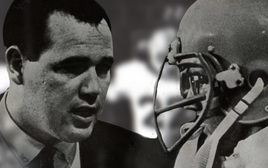 As a player, Hollon played center and linebacker at Miami University for the great Ara Parseghian. 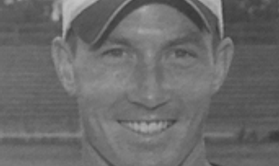 A former Butler player, Coach Toth was just 23 years old when he became head coach of the Aviators. At the age of 27 he led Butler to a perfect 10-0 SWBL Championship, the Aviators first perfect season since 1932. 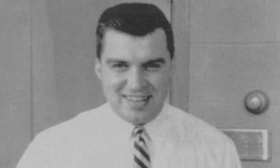 Toth was named the Daily News-Valley COY and Hosket Award winner in 1961. Toth's tenure was from 1957 - 1961. In his second stint as head coach, Coach Bussard acting as head coach and athletic director would put together his most successful campaign, capping off his 12-year run with back-to-back 8-1 seasons and two straight SWBL crowns. Bussard coached Butler from 1938 - 1942 and again from 1949 - 1956. Coach Caton took over at Butler fresh from the Navy and WWII action. Caton played three years of football and basketball for Navy before heading into combat. 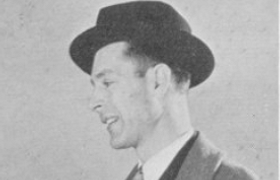 Caton coached Butler from 1945 - 1948. Prior to Caton's arrival, Butler played the 1944 season without a named head coach. 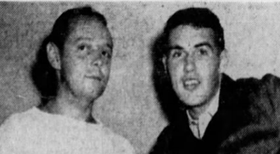 The 1944 season found the Aviators without a head coach and so it was a young business man from Dayton named Harold King, along with Butler's 22-year old athletic director Harold Carder who split the coaching duties for the season. 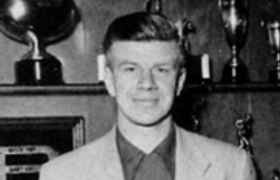 Coach Driver returned to Butler for the 1943 season, after a five year absence. 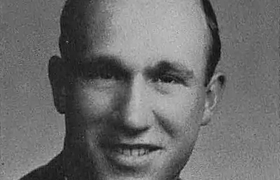 Prior to the 1938 season, driver was offered and accepted a job at Port Clinton where he was head football coach and assistant basketball coach. The job was cut short as Driver was drafted into the army in 1941. 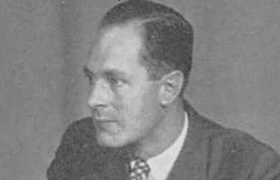 Coch Art Bussard was drafted in 1943, and to avoid a coachless team M.B. Morton called upon Driver to return. 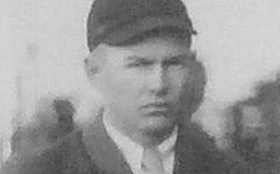 Coach Bussard began his first stint as head coach in the 1938 season. 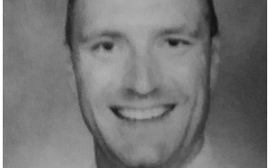 Bussard would eventually go on to become athletic director and assistant principal at Butler, during an after his coaching career. The namesake of Trotwood's football stadium, Coach Driver had a successful tenure at Butler where he was both the football and basketball coach. He won County League Championships in during the 1937 football season and that winter in basketball team won the 1938 County League title. Driver coached the Aviators from 1936 - 1937 and returned to coach the 1943 season. Coach Morton held a number of distinctions in the school and community including Superintendent, but his winning streak of 18-straight games and back-to-back undefeated seasons in 1931 and 1932 entrench him deep into the lore of Butler Football history. Morton's teams won three straight Montgomery County League titles from 1930 - 1932. They avenged a loss in the 1933 title game to Germanton 7-0, with a 30-6 win for the 1934 championship. Coach J.E. Peterson fielded Butler's first organized football team in 1901, though not much is known about that team or the teams that followed up to 1929, these early years set the foundation for the program.